I think I might have found my favourite range of stoves – Newton stoves, manufactured here in the UK by British company Trianco. Trianco started life in the 1850’s when Newton Chambers produced coal fires at Thorncliffe, Sheffield. In 1873 the Queen Mother was kind enough to award the company a Royal warrant. During the 1940’s and 50’s the company manufactured a range of oil-fired boilers, including one of the first oil-fired combi boilers. In the 1970’s the company acquired Trianco Steward. 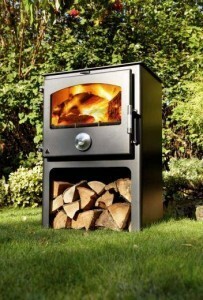 The Newton range includes: 5kw, 5kw with integral pedestal, 8kw, 8kw with integral pedestal and an inset model. The 8kw also has a boiler option. 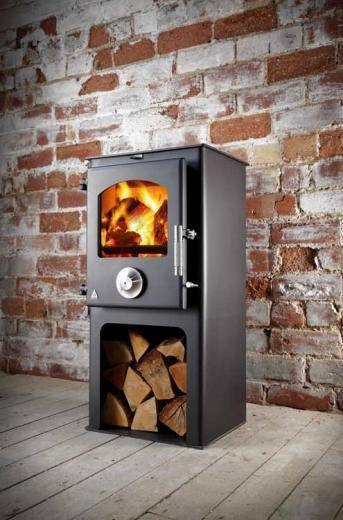 These stoves ooze solid British manufacturing and high quality – the manufacturing pedigree certainly shows. The steel used in manufacturing is 5mm thick and the handle and controls are high-grade stainless steel. The enamel stoves (Jet Black, Blue, Claret, Cream and Green) are particularly desirable providing additional longevity and a surface that can be wiped with a cloth to ensure the stove is as aesthetically pleasing as the day it was installed. 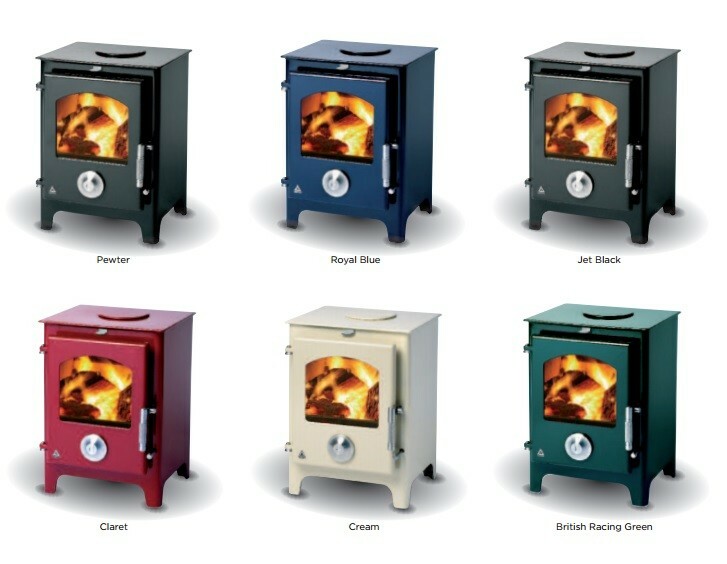 During October one of these Newton enamel stoves will be going in my own home – in an upstairs room that will be gutted and revamped early in the New Year.